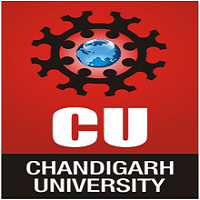 This College is accredited by NAAC A+ (National Assessment and Accreditation Council) validity is 22 Jan 2022 and the score is 3.53 . 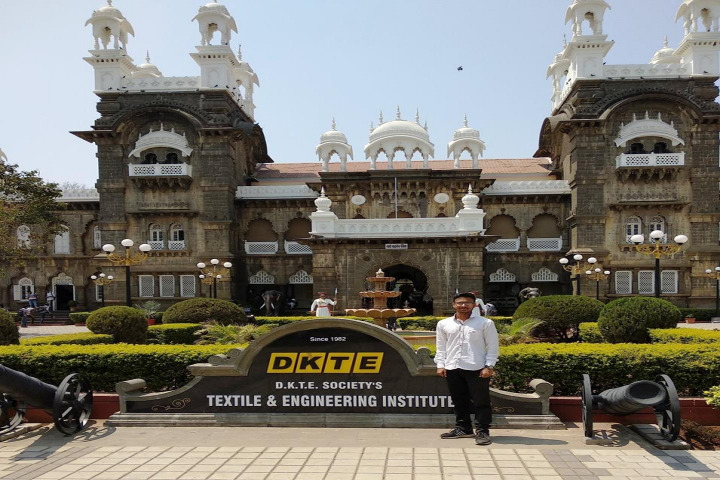 This College is accredited by NAAC (National Assessment and Accreditation Council) A+ validity is 22 Jan 2022 and the score is 3.53 . 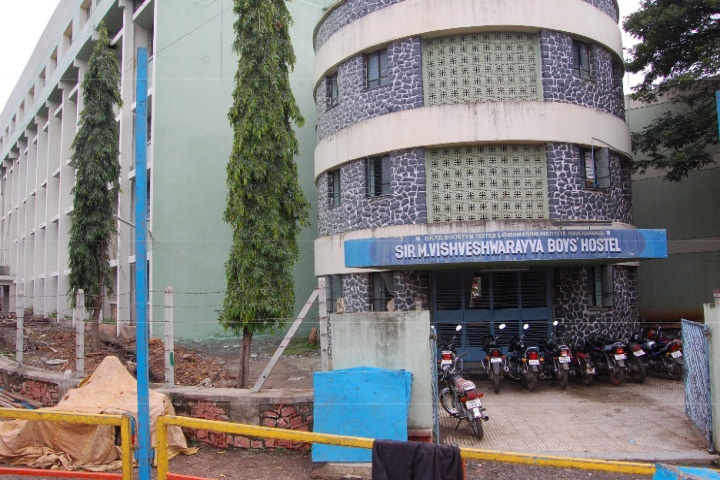 Boys Hostel :Hostel facility for 200 boys is available at Sangli Road, Kalawant Mala, Ichalkaraji. The hostel is equipped with basic amenities like clean and hygienic mess facility, clean water, indoor sports facilities. It is a pleasant secure environment, close to shops and transport. 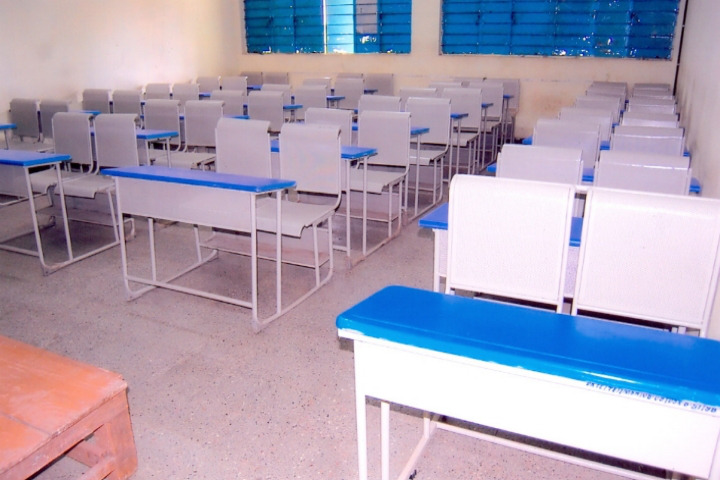 Girls Hostel :The Institute's hostel located on the campus can accommodate 400 female students. The hostel is equipped with basic amenities like clean and hygienic mess facility, clean water, indoor sports facilities. It is a pleasant secure environment, close to shops and transport. 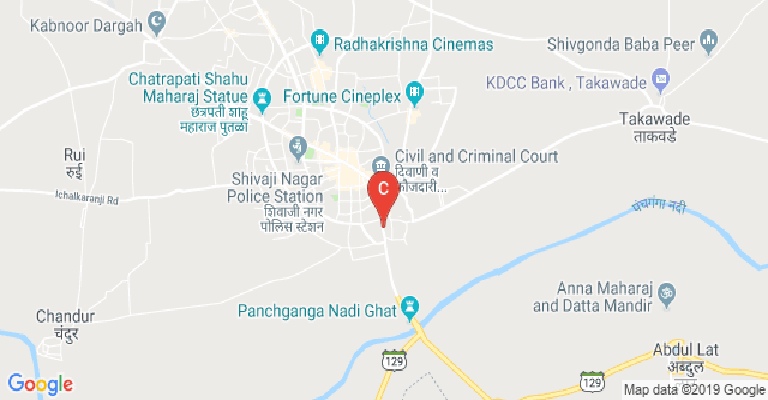 Medical/Hospital :Medical Facility available in this college. Gym :Gym Facility available in this college. Sports :The institute has its own auditorium, big playground wherein facilities for playing outdoor games like Cricket, Volley Ball, Football, Basketball, Athletics etc. are provided. 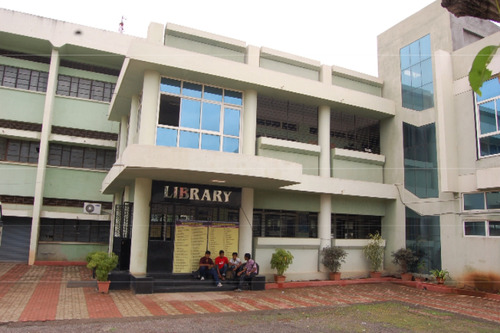 The institute also offers indoor games facilities for Table-Tennis, Badminton, Carom &amp; Chess. 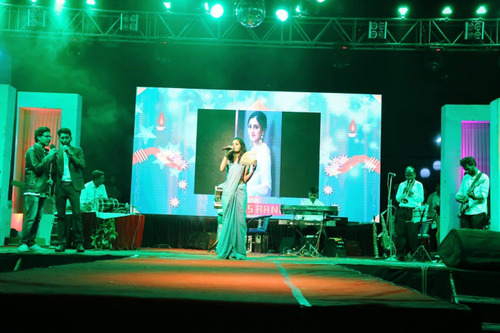 It is having a well equipped Gymnasium, Various cultural activities are also organized regularly in the institute. 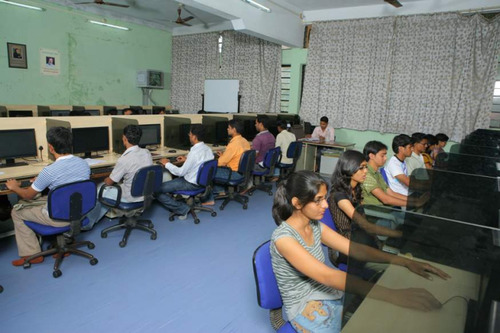 I.T Infrastructure :Computer Center is well equipped with 100 computers with Intel 3 &amp; 5 processor, servers, necessary licensed software, peripheral and high-speed Internet facility. Students can avail this facility till late night. 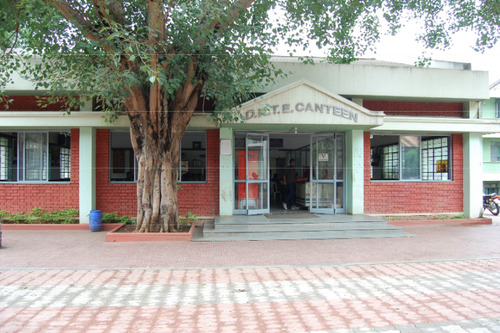 Cafeteria :Cafeteria Facility available in this college. 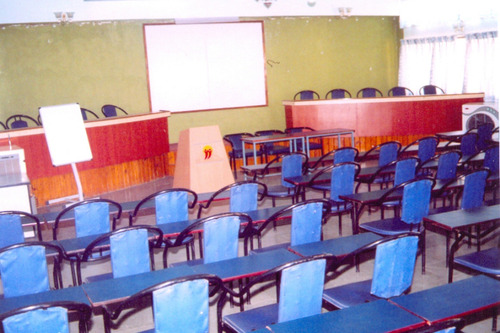 Auditorium :Auditorium Facility available in this college. Alumni Associations :Alumni Association Facility available in this college. Wifi :Wi-Fi Facility available in this college. Laboratories :Language LaboratoryWell equipped Language Laboratory with 20 computers &amp; interactive software for easy learning.